Albrecht Dürer Watercolour Pencils provide artists with great versatility of expression when drawing, shading, and painting in watercolors. Rich pigments dissolve completely when blended with a wet brush. 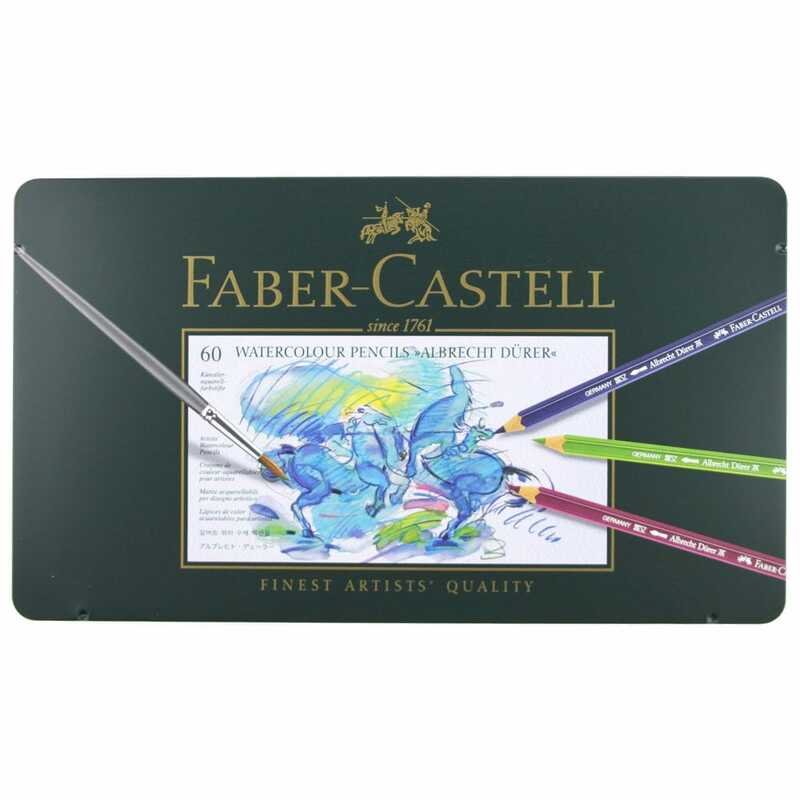 These high quality watercolour pencils are permanent when dry and colour matched to all other Faber-Castell lines. Contains 60 pencils.